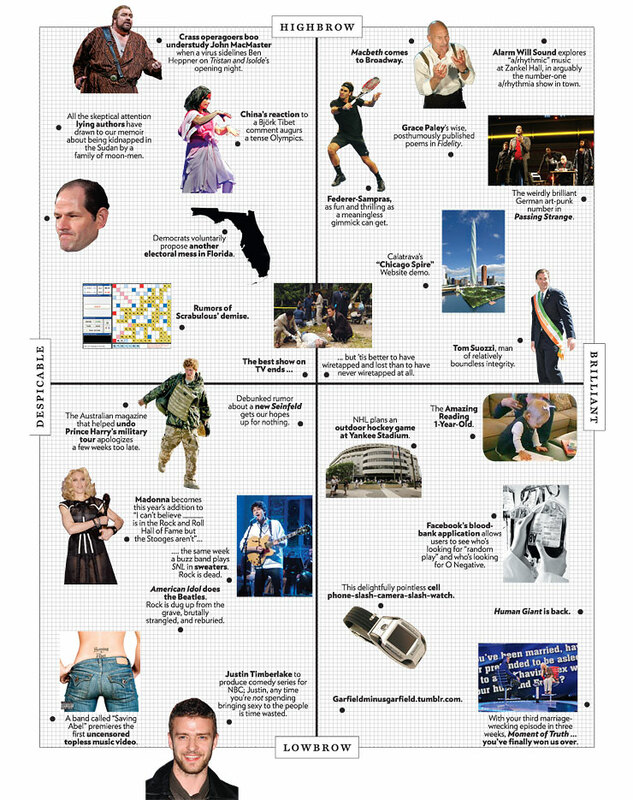 Alarm Will Sound made this week’s Approval Matrix on the New York Magazine website. Not only that, but we are apparently the pinnacle of Highbrow meets Brilliant. Gewd Schtuhph!